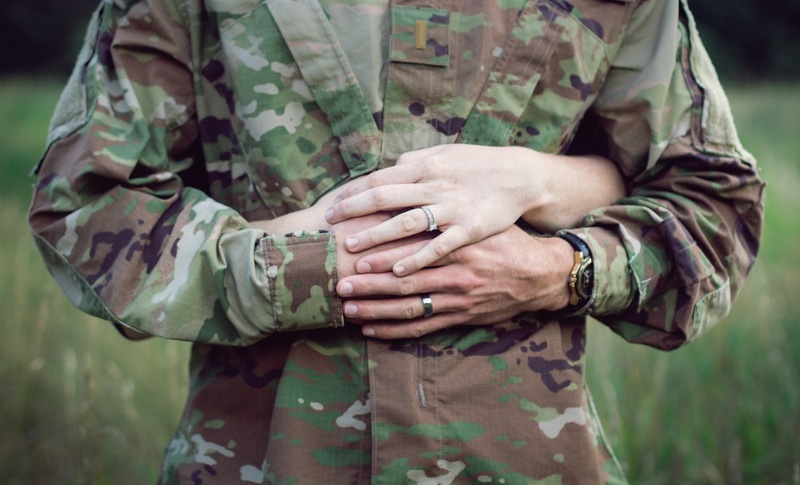 I just want to share this article with you my fellow military wives that I came across upon doing my regular affairs with Google. Some parts were US-based andwar-related, most made me shed a tear and gave me a lump in the throat. It's a long read but really, really worth your time. Valiant ones, veterans in your own right. 9 years of being an army wife and I still get teary eyed reading articles about us, the silent ranks. We were chosen because they know that we can do it. Here's to us superwomen! Awwww.... napaiyak ako ng todo.